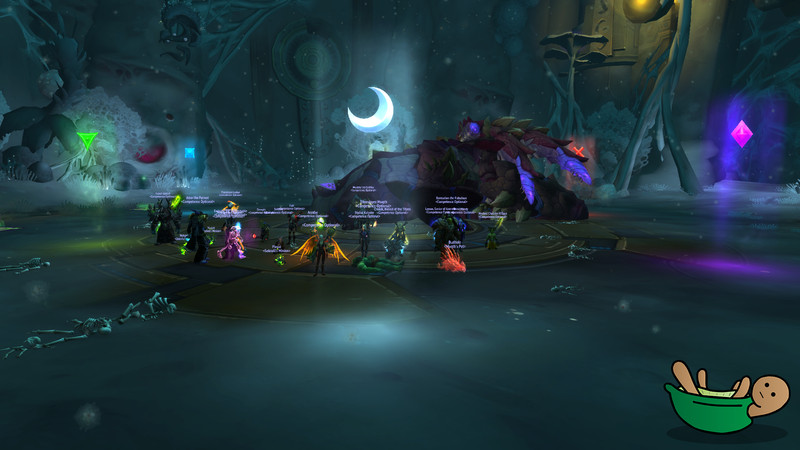 Home - Competence Optional - Enjin - 7/8M - Mythrax down! And after an absolutely incredible effort yesterday Mythrax becomes the latest boss to fall! Awesome job on the kill guys. Now we set our sights on G'huun for a strong finish to this tier.